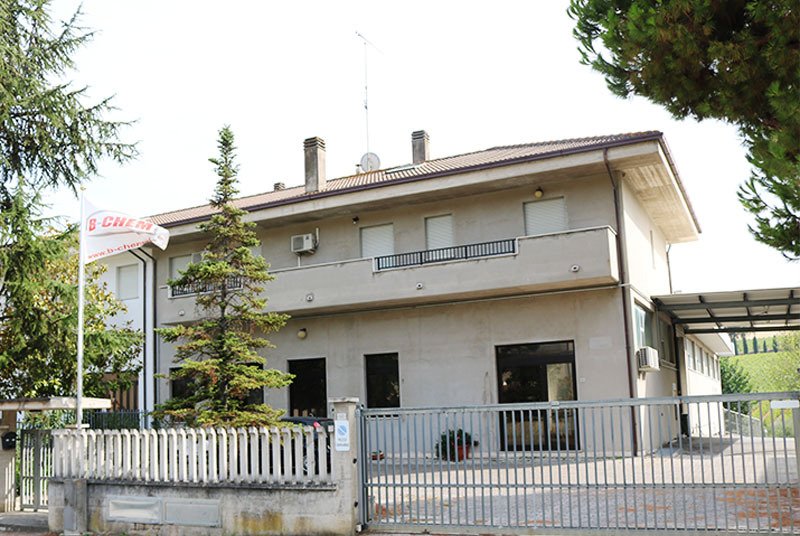 B-CHEM S.r.l., a highly advanced chemical company, was founded in the 60’s by Mr. Beniamino Bernardi. At the beginning its main activity was the production of floor polishing machines. 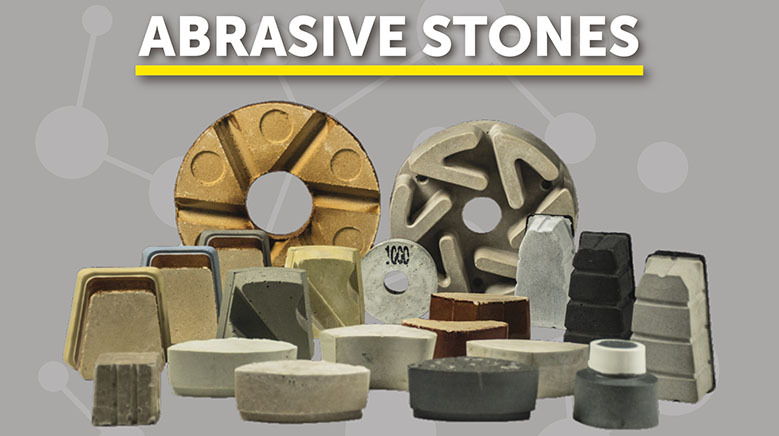 Then it also started the production of abrasive stones. 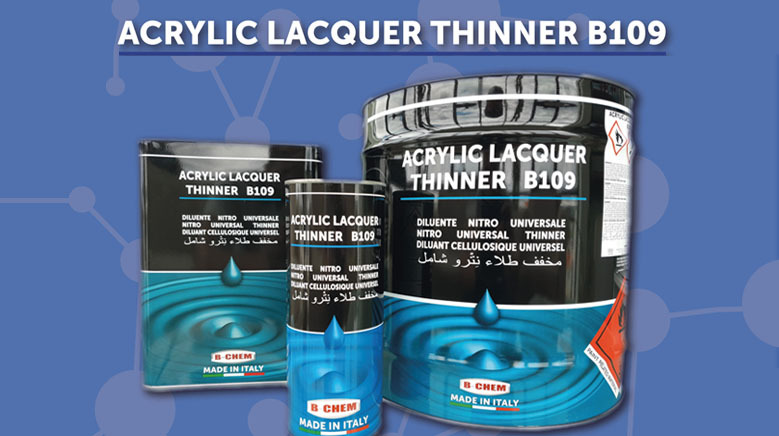 biggest Italian manufacturer of this product. At the beginning of 2000 B-CHEM started to produce car putties for the car refinishing field. 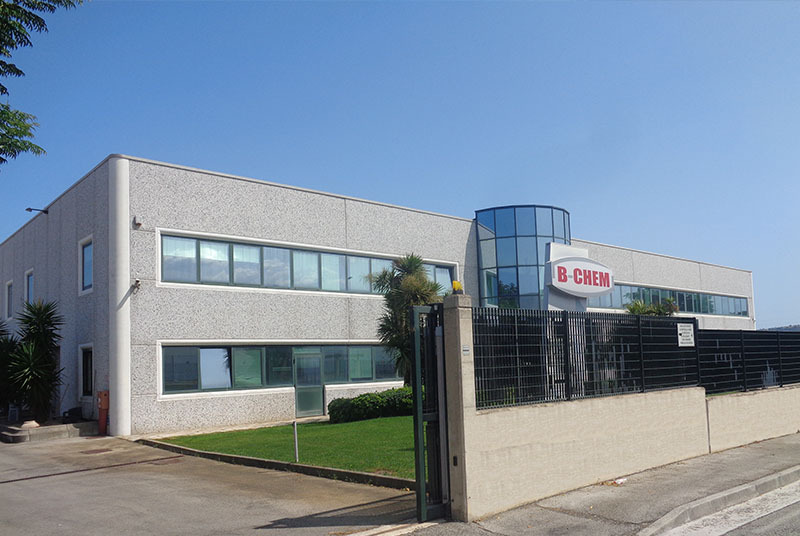 In 2017 a new project was started to open a new production plant to manufacture polychloroprene, polyurethane, natural rubber and SBS based adhesives, destined to general purposes, to upholstered furniture and in particular to the shoe industry. At present B-CHEM exports more than 98% of its total production to more than 40 countries in the world. In 2017 more than 400 containers were loaded and shipped everywhere in the world. plant destined for the production of abrasive stones, polishing powders and special products for the treatment of stone surfaces – marble line. 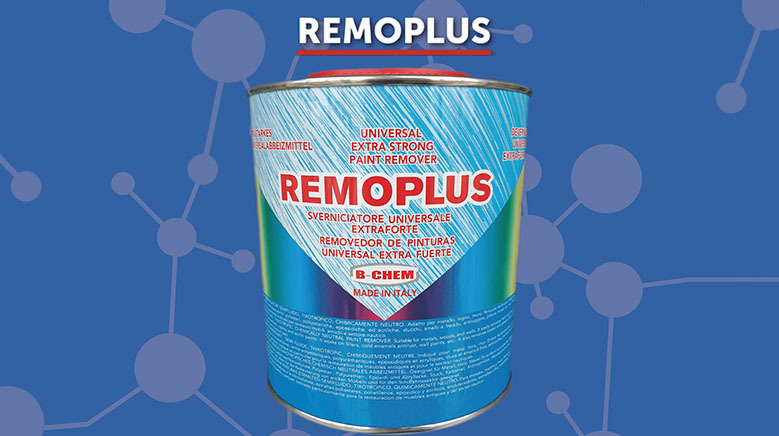 plant destined for the production of polyester glues, epoxy systems for marble and granite industry. Here we also produce putties for car refinishing and paint remover. 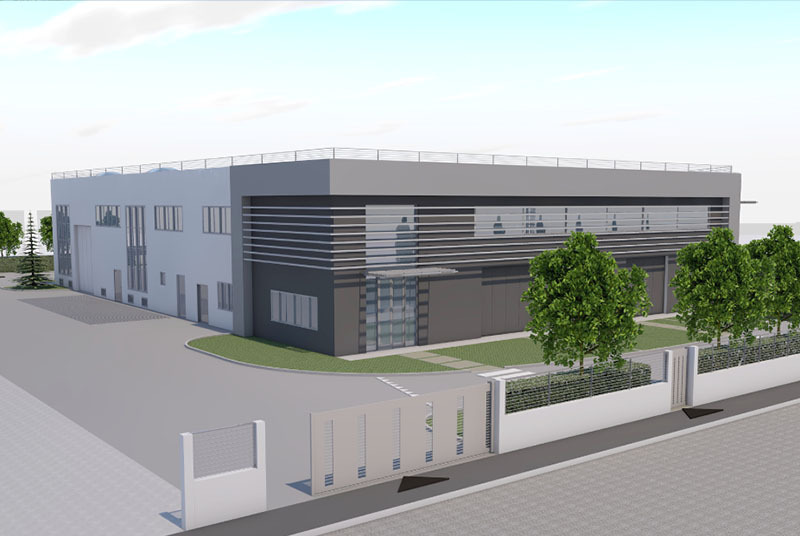 new plant with state-of-the-art machineries and huge production capacity, destined for the production of solvent based, polyurethane and neoprene adhesives, water based adhesives, sprays for upholstered furniture and thinners. Here the section that shows a description of the various products with the possibility to download information material. 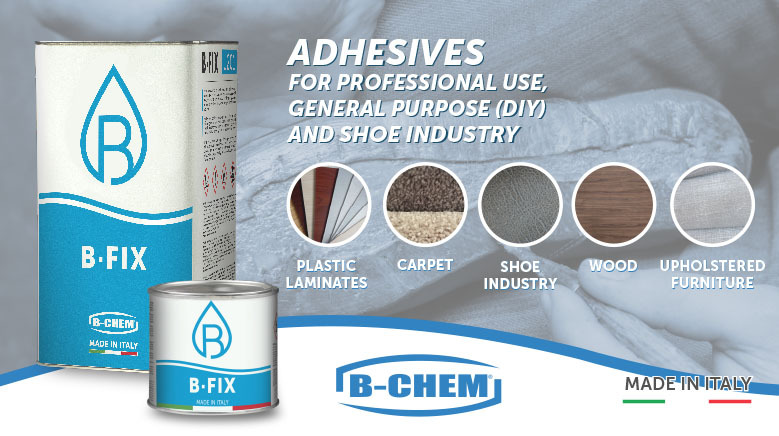 ADHESIVES for professional use – General purpose (DIY) and shoe industry. 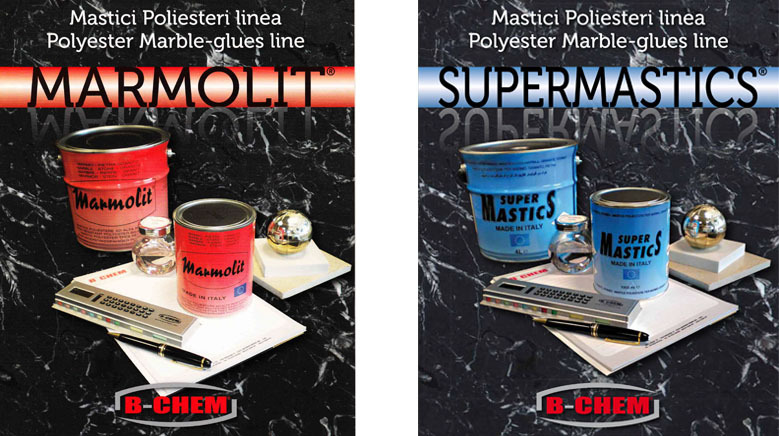 SUPERMASTICS + MARMOLIT polyester glue. 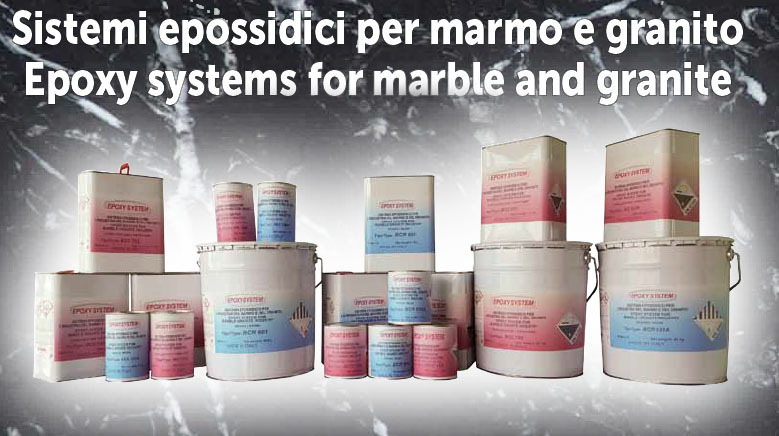 EPOXY SISTEMS for marble and granite. SPECIAL PRODUCTS for multi-surface treatment. 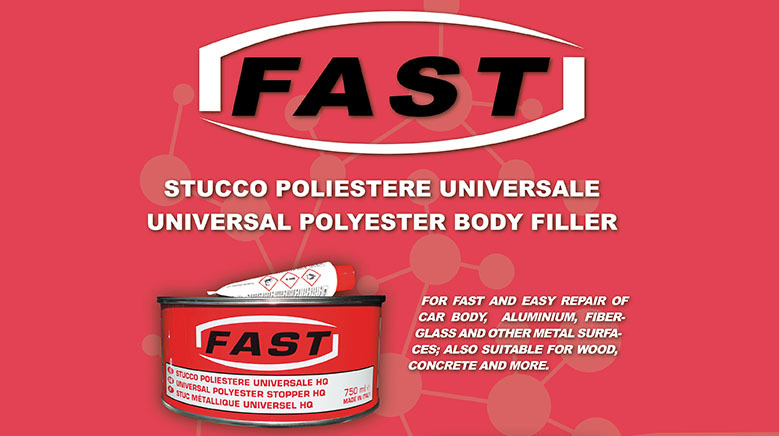 UNIVERSAL POLYESTER BODY FILLER for fast and easy repair of car body, aluminium, fiberglass and other metal surfaces; also suitable for wood, concrete and more. 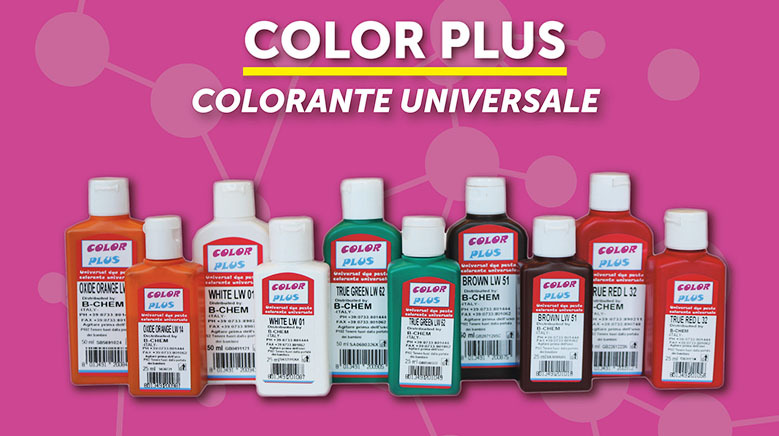 NITRO UNIVERSAL THINNER high quality raw materials, balanced formulation, for cleaning surface, paintbrushes and general use, for dilution of base paints, primers and anti-rust. 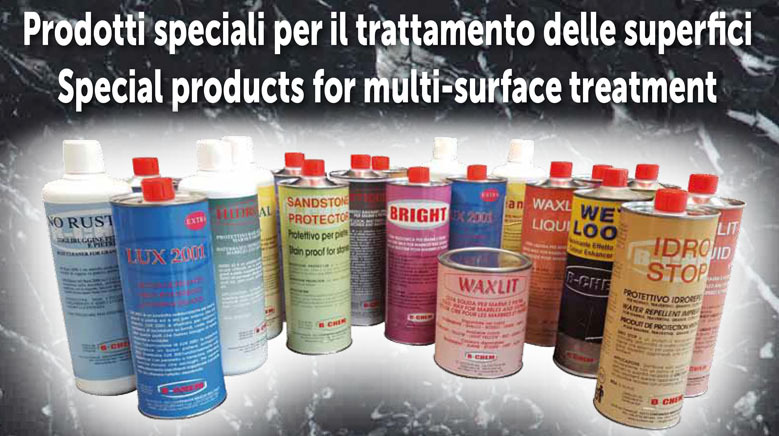 UNIVERSAL “EXTRA STRONG” PAINT REMOVER: for metal, wood and wall. Effective on all types of paint. Also suitable for the nautical sector. fill out our form below we will be happy to help you!